Lady Anion Sanitary Napkin is leveled by its absorbency, softness and comfort normally. As a professional Negative Ion Sanitary Napkin manufacturer, we believe our customers should deserve more value other than the pad itself. Sanitary Napkin is not only a high quality pad, but also providing more heathcare for women during periods. 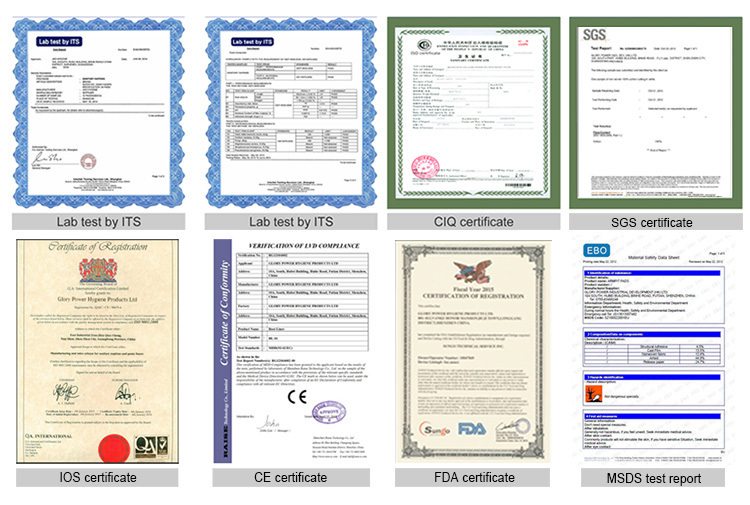 Free samples are available, Please contact us for the latest Catalogue. 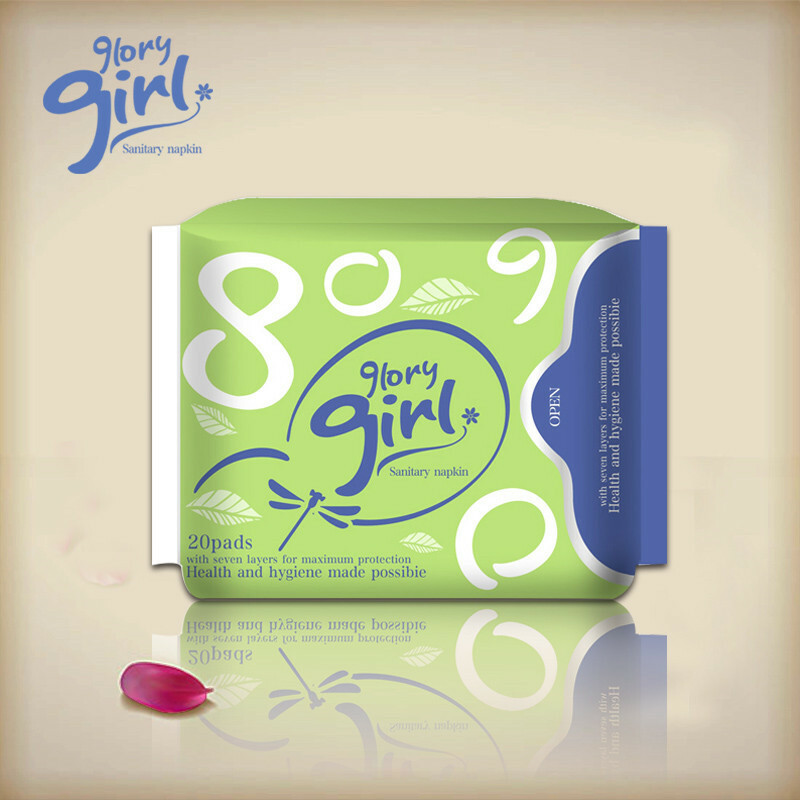 (7) 120ml of super absorbency guarantees protection for long day and heavy flow. ------------------------------If you want to see more negative ion sanitary napkin, please link here. --------------------------------------------------------------------------------If you want to see more package, please link here. Lady Anion Sanitary Napkins have been widely shipped to Malaysia, Singapore, Philippines, Indonesia, Russia, Kazakstan, Thailand,Hungary,USA.Canada,India, Australia .etc. Our company is thoughtful, caring people and the focus of helping people reflects this. In the past years we`ve paid lots of efforts in charity and social welfare. We opened a female care hot line for answering questions about female health. We frequently donate thousands of pads to charity or other organization and rural areas. We support children to go to school. We will keep going our charity to help anyone who needs. Looking for ideal Brand Names for Sanitary Napkins Manufacturer & supplier ? We have a wide selection at great prices to help you get creative. 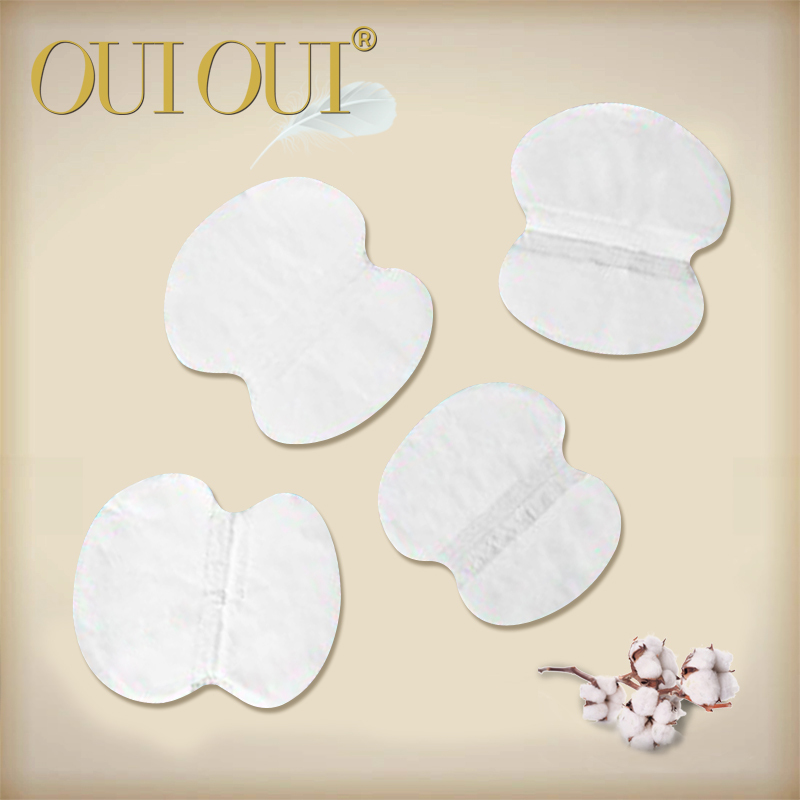 All the Brand of Sanitary Napkins are quality guaranteed. 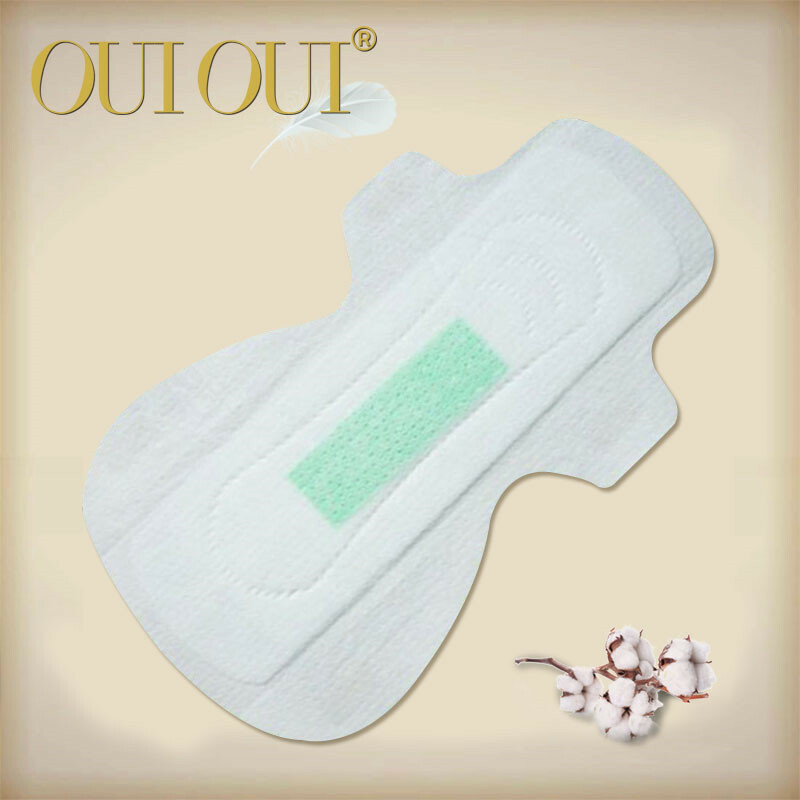 We are China Origin Factory of Leading Brand of Sanitary Napkins. If you have any question, please feel free to contact us.